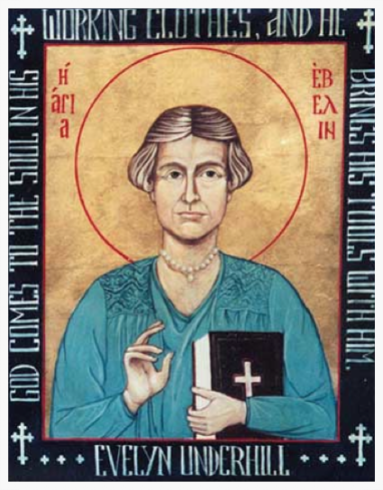 Born in Wolverhampton in 1875, Evelyn Underhill was a writer and poet who was greatly influenced by the spiritual world and was perhaps best known for her works on the mysticism, particularly that which surrounds Christianity. 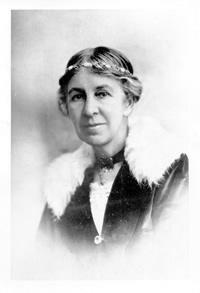 An only child with a father who was a writer, Underhill spent most of her early days being educated at home before going to a private school in her teens. Like her father, she developed a desire to write from a young age and combined this were her desire to explore the spiritual side of mankind. 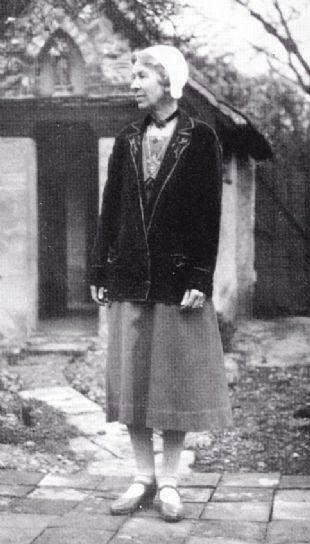 She studied history at university in London and married her childhood sweetheart Hubert Moore in 1907 who strangely didn’t much share in her love of all things spiritual but did nothing to dissuade her. They had no children together and consequently Underhill was able to devote her time to traveling around Europe and writing rather than being overly preoccupied with the raising of a family. 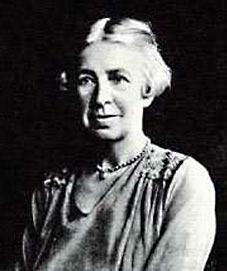 Underhill published her first work in her mid to late twenties, a small collection of poetry under the title The Bar-Lamb’s Ballad Book which was reviewed favorably at the time. It was for her novels that she was more popular in the early days of her writing career. 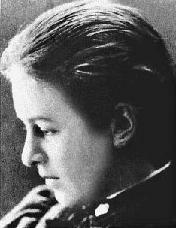 She published The Grey World in 1904 which perhaps presaged her interest in the mystical world and was followed by The Lost Word in 1907. 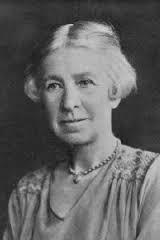 Perhaps her greatest book and one which was widely read up until the middle of the last century was Mysticism, first published in 1911 and which explored the components of spirituality and how human consciousness can be developed. Though often confused with occult practices, both then and in the present day, Underhill argued that many of the spiritual advances to come out of civilization had their basis in what people termed mysticism. 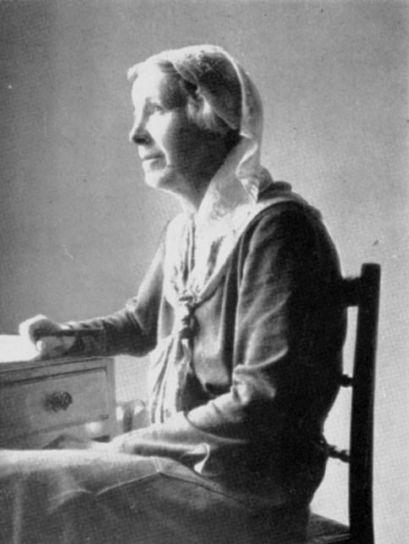 She followed up with a biography of a Flemish mystic Ruysbroeck that was published in 1914 and then the Mysticism of Plotinus in 1919 which was less favorably received. 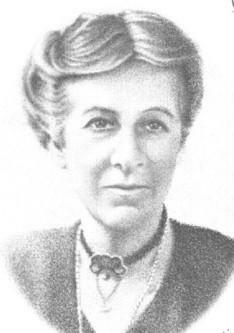 Throughout her life, Underhill was drawn towards Catholicism and was only discouraged by her husband who was strongly against it. It helped that he was also a writer and was therefore supportive of her other spiritual exploration through both her prose works and her poetry. Underhill was also friends with Arthur Machen who was well known for his fantastical stories and he influenced the fictional works that she wrote in the early part of the 20th Century. 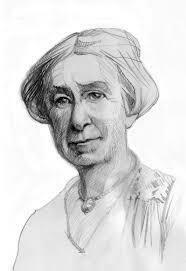 She was also guided by lesser known philosophers such as Eucken and Bergson and her later travels brought her into contact with the Indian poet and mystic Rabindranath Tagore with whom she worked on a translation of The Songs of Kabir. 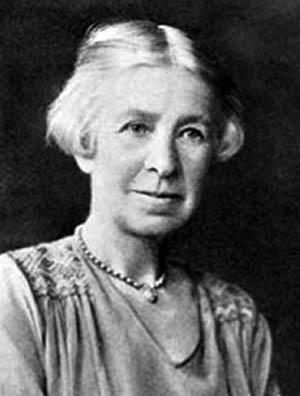 Underhill attracted quite a lot of attention throughout her life and she was asked to give a series of lectures by Oxford University. At heart she was a pacifist and the outbreak of the Second World War proved to be a struggle for her. Though she survived the blitz of 1940, shortly after her health began to seriously disintegrate. Underhill died the following year at the age of 65.